Can facial recognition technology assess the emotional state of pigs? Some scientists believe so. Animal behaviorists from Scotland’s Rural College in Edinburgh (SRUC) are teaming up with machine vision experts at the University of the West of England (UWE Bristol) to study how this technology can monitor individual animals’ faces and alert farmers to any health or welfare problems. Pigs are highly expressive. Previous SRUC research has shown that pigs can signal their intentions to other pigs using different facial expressions. Some scientists believe they can determine when pigs are in pain or under stress from their expressions. At SRUC’s Pig Research Centre, scientists are capturing 3D and 2D facial images of breeding sow populations under situations which are likely to result in different emotional states. For example, sows suffering from lameness could benefit, if different facial expressions are discovered to indicate pain before and after being given medication. Detecting a positive emotional state is more novel, but sows are highly food motivated and appear calm and content when satiated. Scientists hope this mood could be reflected in sows’ facial expressions, according to an SRUC news release. Melvyn Smith, a professor at UWE Bristol's Centre for Machine Vision, said machine vision technology offers the potential to realize a low-cost, non-intrusive and practical means to biometrically identify individual animals on the farm. 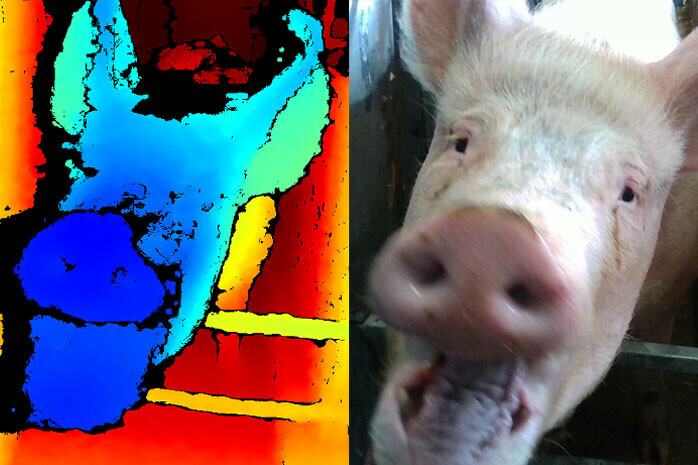 "Our work has already demonstrated a 97% accuracy at facial recognition in pigs,” Smith said. “Our next step will be, for the first time, to explore the potential for using machine vision to automatically recognize facial expressions that are linked with core emotion states, such as happiness or distress, in the identified pigs." Emma Baxter, a senior researcher at SRUC, said the research could result in financial benefits for farmers. "Early identification of pig health issues gives farmers the potential to improve animal well-being by tackling any problems quickly and implementing tailored treatment for individuals,” Baxter said. “This will reduce production costs by preventing impact of health issues on performance." 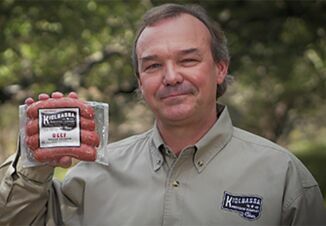 Baxter says by focusing on the pig’s face, researchers hope to deliver an animal-centric welfare assessment technique that allows the animal to “tell” farmers how it feels about its own individual experiences and environment. The study, funded by the Biotechnology and Biological Sciences Research Council (BBSRC), is also supported by industry stakeholders JSR Genetics Ltd and Garth Pig Practice as well as precision livestock specialists Agsenze. 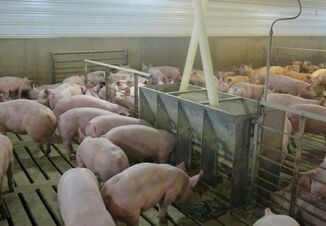 Does Stimulation in the Sow Barn Make a Difference?